Wigan Athletic vs Bristol City – two unlikely Championship high-flyers meet as Wigan Athletic host Bristol City with both looking to consolidate a play-off spot. Fresh from League One promotion, Wigan Athletic have adapted to life in England’s second tier with relative ease. Victories over Hull, Rotherham, Sheffield Wednesday and a comprehensive 3-0 win at Stoke have set Wigan off to a good start. Paul Cook largely has the performances of Nick Powell to thank for the points on the board. The ex-Manchester United midfielder has already notched three goals and a further three assists – no one has more. Paul Cook has done a great job with a relatively young squad, and it is evident the team is improving. There is just one point currently separating these two sides, so it is entirely plausible a home win will send Wigan into the top six. Even a draw could keep The Latics within touching distance. Obviously, Wigan are no strangers to life in the Premier League but after dropping to League One the club are surpassing expectations by currently sitting in eighth in their first season back in the Championship. 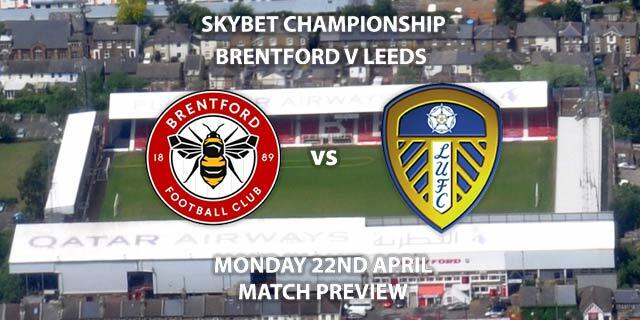 However, a very tough opponent comes in the form of Bristol City. Lee Johnson’s side lost 4-2 to rampant top-scorers West Brom last time out, ending a streak of four consecutive wins. Those four wins saw City rocket up the table and even with that loss still find themselves in fifth. Though now Middlesbrough are a firm four points out of reach in the automatic promotion spot. Last season was a true rollercoaster for The Robins. A remarkable run in the EFL Cup culminated in a victory over Manchester United and coming close in the semi-finals against Manchester City. Before that, Johnson’s men were also truly pushing for an automatic promotion spot in the league before late-season form derailed the challenge. The end of last year saw many temper expectations of what City can achieve, but with four straight wins a lot of critics have been silenced. One can expect goals in this affair. Wigan have scored in their last four at home while The Robins have netted in their last four away. Only five teams have scored more than Wigan and only three more than Bristol City. Andreas Weimann already has five to his name this year and will be hungry for more. Oliver Langford will take charge of this match, his fifth Championship game of the season. Langford has previously also an EFL cup game and one match in League Two, dishing out a red card in the latter. However, Langford has generally been lenient in his games, only giving out an average of 2.6 cards per game. This game will be an excellent marker of where each team is at. More importantly, where each team wants to be come crunch time in May. Both teams have proven they have the capability to pick up wins at this level. Stranger things have happened than one or both sneaking into the top six at the end of the year. 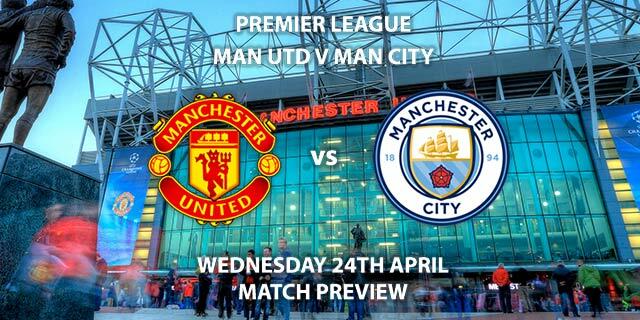 Three points here would be a good start to obtaining that elusive dream. 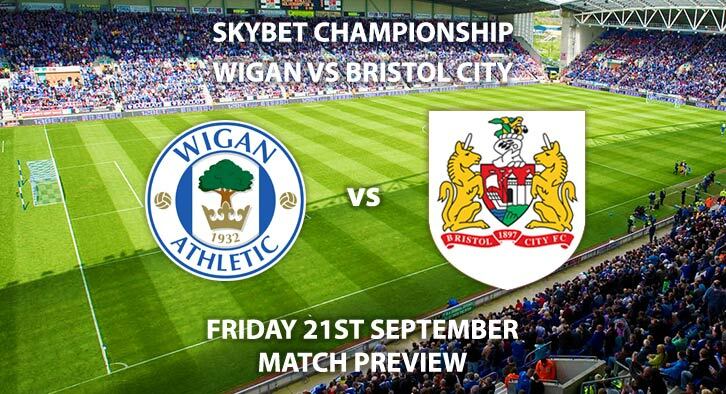 Wigan Athletic vs Bristol City will be televised live in the UK on Sky Sports Football with kick off at 19:45 GMT. Correct Score – Bristol City win 2-1 – (link no longer available). Weimann to score, Bristol City to win and BTTS – 7/1. Wigan to win, BTTS, 5+corners each team and 50+ booking points – 28/1. Odds and markets last updated on Friday 21st September @17:42 GMT. Keep checking back to see if there’s any updates to markets – the time stamp in the previous sentence for when we update tips on this page will be updated.